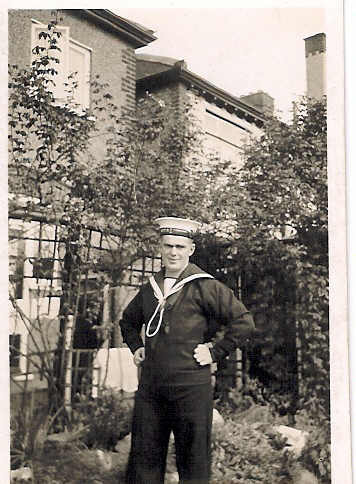 "STANNARD, COLIN F., LEADING SEAMAN"
STANNARD, Leading Seaman, COLIN FREDERICK, P/LD/X 4925. Age 20. Son of Frederick and Ethel Stannard of Southgate, North London. H.M.S. Neptune. Royal Naval Volunteer Reserve. 19th December 1941. Portsmouth Naval Memorial Panel 60, Column 3.